Through nearly 200 years of acquired expertise, we offer a wide range of vegetable oils from dried fruit and seeds, including 4 oils from France. Traditional or unique, these exceptional gourmet oils are distinguished by their intense taste and their finesse on the palate. They will enhance each of your dishes by bringing them a unique and refined flavor. 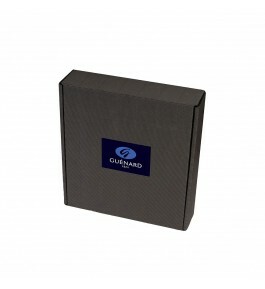 Composed of an assortment of virgin dried fruit or seed oils, Guénard boxes are a refined and gourmet gift. They are ideal for discovery or to discover the expertise of our oil mill and the intense flavors of our gourmet oils. 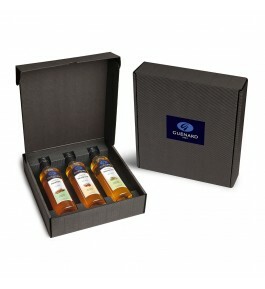 Discover our gourmet oil boxes !